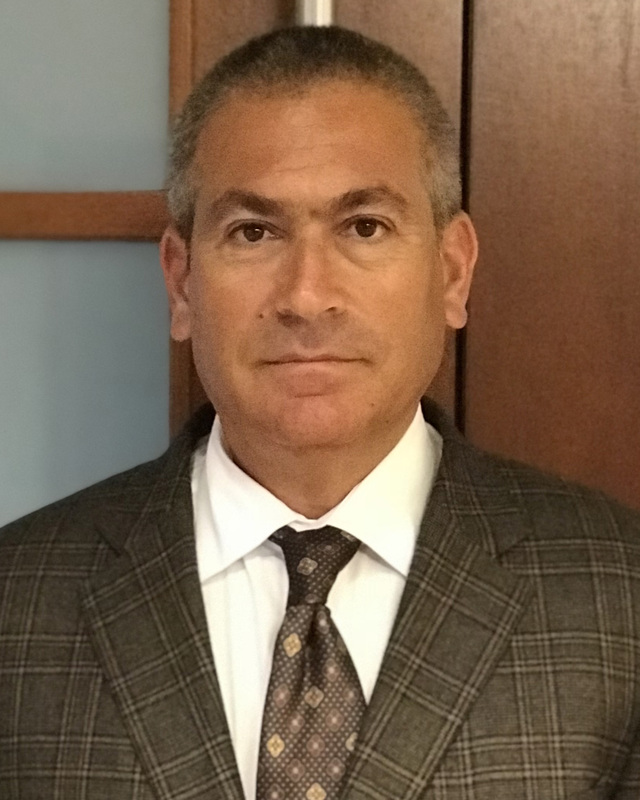 Condo Deconversions Can Be More Challenging Under the 2018 Section 15 Changes | Glenn L. Udell, Partner, BUPD Law Ltd. If I had a nickel for every condominium deconversion that struggled to reach the finish line in 2018 I would have, well, a pocket full of nickels! The Chicago condominium deconversion market seems to be suffering from a spate of high profile deals that are on again and off again. 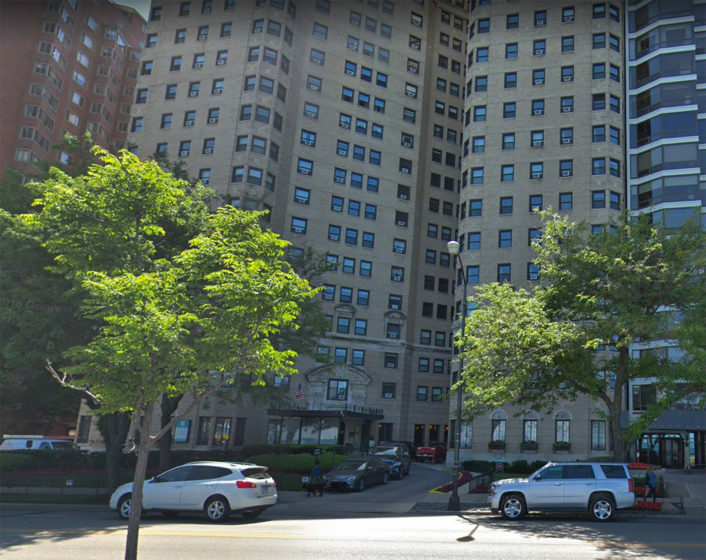 The latest case in point is the mega-deal at 1400 North Lake Shore Drive, a condominium deconversion that I wrote about in August of 2018. 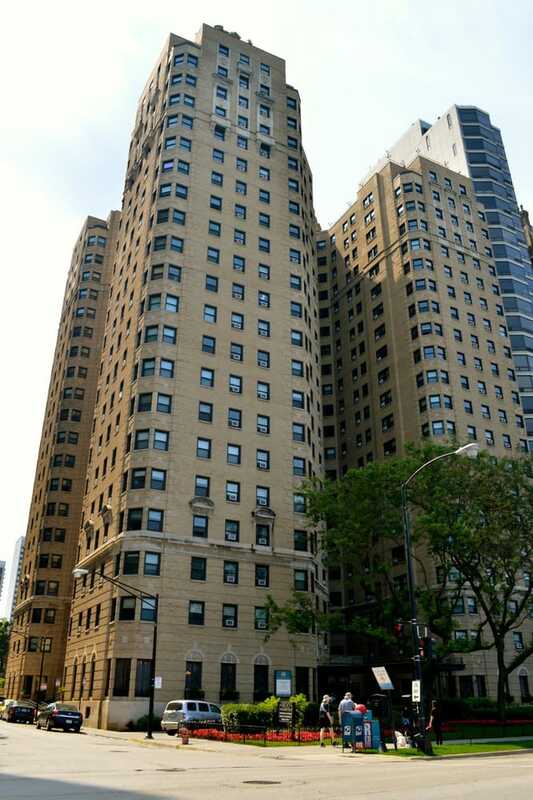 After nearly a year of rancor amongst absentee and primary residence owners of the 391 unit building, a deal was thought to have been struck for $111 million this past summer. Crains reported last week that the deal had hit another snag as the investor could not find an equity partner and had, at least temporarily, backed out of the deal. Like many Chicago condominium buildings that appeal to potential investors for a possible Section 15 deconversion, 1400 North Lake Shore Drive has a large percentage of absentee owners with over 70% of the units currently being rental. With such a large percentage of owners viewing their units as income producers, it’s not surprising that the Condominium Association Board of Directors, dominated by investors, would favor a sale. Even with such a high percentage of units already being rental property, reaching the 75% threshold required to force recalcitrant owners into a deconversion can be a daunting task. As detailed by Alby Galun in his July 2018 article, No deal is good enough for these condo refuseniks, a handful of unit owners can stymie a condominium deconversion deal. The article detailed how one owner who purchased her unit in 2017 was lobbying others to vote no because, as she indicated, “they (the developer) could never offer us enough money to (allow me to) afford something comparable.” Perfectly within her rights, the owner had no obligation to vote yes to the deconversion, despite the fact that based upon the offer by the investors, she stood to reap a 55% profit after just one year of ownership. At least for this owner, a windfall profit wasn’t initially enough to motivate her to vote for the deconversion. The difficulty in reaching a 75% vote required by law to force a sale, highlights the challenges developers face in the wake of 2018 amendments to Section 15 of the Illinois Condominium Property Act. Changes written into the law offer new protections to insure that unit owners opposed to a Section 15 condominium deconversion are notunduly disadvantaged, should the 75% threshold be met over their objections. At Brown, Udell, Pomerantz and Delrahim we’ve represented several investors who have made successful offers to deconvert condominium properties into rentals. While each client and situation is different, the challenge of structuring an offer that will appeal to over 75% of the unit owners remains the same. Here are a few incentives that we have found successful when helping an investor structure a compelling Section 15 deconversion offer. One of the new owner protections in the 2018 amendments to Section 15 is the right of owners voting “no” to receive “an amount equivalent to the value of his interest (determined by a fair appraisal), less any unpaid assessments or charges owed by the owner.” On its face, this creates an incentive for owners to vote “no” when it’s likely a deal will go through. To eliminate this perverse incentive to vote “no”, an investor might consider pre-emptively offering the right to valuation claims to all owners who vote in favor of the Section 15 sale, as part of the deal. In most instances, the value owners will receive in agreeing to the deconversion will be substantially more than the current market value of selling an individual unit. This allows the unit owner to vote yes, and not waive their rights to the appraisal. It allows the unit owner to reserve their rights under the law without having to vote no. If such is the case, there’s little downside risk to the investor making such an offer to unit owners. If a condominium association votes to deconvert a building consistent with Section 15 of the Illinois Condominium Act, all owners are required to, “execute and deliver such instruments and to perform all acts as in manner and form (that) may be necessary to effect such sale.” However, there’s always the possibility that one or two owners will balk at delivering the sale documents, requiring additional legal resources and possible delay to closing the deal. By offering a financial incentive if all unit owners deliver and execute the sale documents at the appointed time, this can eliminate short delays that could otherwise turn into long, drawn out headaches. Another way to incentivize owners to vote for a deconversion is by offering closing costs (transfer taxes, closing fees, title insurance premium, etc.) for all unit owners voting in favor of the sale. This carrot and stick approach might not be appropriate for all situations and investors, but it is a potentially effective tool in helping to reach the 75% threshold. This way, if unit owners vote no, and the sale is approved, the no votes will miss out on the stipend. This incents the unit owner’s to vote yes and closing costs and transfer taxes can be several thousand dollars. One of the most understandable reasons that an owner might vote against deconversion is that they simply don’t want to move. For many, money isn’t everything and even the prospect of increasing maintenance and other fees might not convince an owner to sell. Often it is an owner that has lived in a unit for many years, or is at the point in life when moving might prove a hardship, that votes no. In such cases, an investor can grant an owner sale and lease-back rights, allowing them to stay in their unit even after the sale. As an incentive, the offered rental rate could be below market and locked in for multiple years. The investor is looking to rent units anyway and this is a way to lock in tenant’s, without paying any brokerage commissions and obtain yes votes for the Section 15 sale. Upside down properties, especially those purchased under lenient lending conditions before the 2008 financial crash, created a class of owners who owe more on their mortgage than the market value of their condo. In some instances even with a favorable deconversion offer the proceeds of a Section 15 sale might not cover the mortgage balance. When you’ve got a building with many owners in such a situation, there is a strong incentive not to sell so as not to trigger a mortgage default. By creating a set-aside for underwater mortgages, relocation costs and valuation claims as part of the offer to owners, an investor can eliminate some compelling, rational reasons for an owner to vote “no”. Needless to say, every Section 15 deconversion is different and depending upon the investor, the tools used to put forth the most compelling offer to owners will likewise vary. If you have interest or need information on a Section 15 sale, you contact me at: Glenn L. Udell c/o BUPD, Ltd., 225 W. Illinois Street, Suite #300, Chicago, Illinois 60654, Telephone 312-475-9900 or by e-mail at gudell@bupdlaw.com.